In the summer of 1988, the Southern Michigan Railroad Society was experiencing its highest-ever ridership levels. The motor car train in service was often full, and there was a need for more equipment—fast. We had several former-N&W “gang” motor cars stored away for future used, and it was decided to pull one of these and give it a quick overhaul to serve as a passenger car. For expedience, the car would only be made road-worthy and painted. 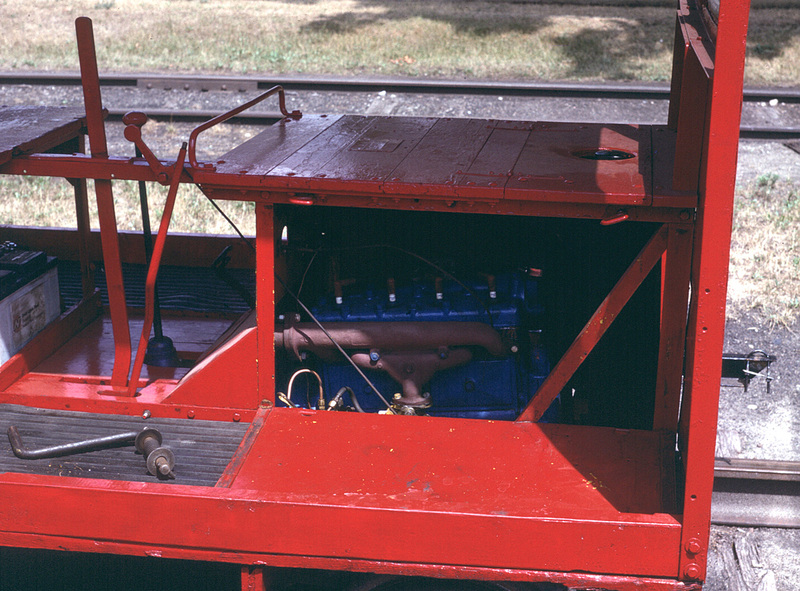 It wouldn’t be overhauled mechanically, and the engine wouldn’t be prepared for use. This appears to be the car I am currently getting back to operation, Unless we had more then one double ended car. 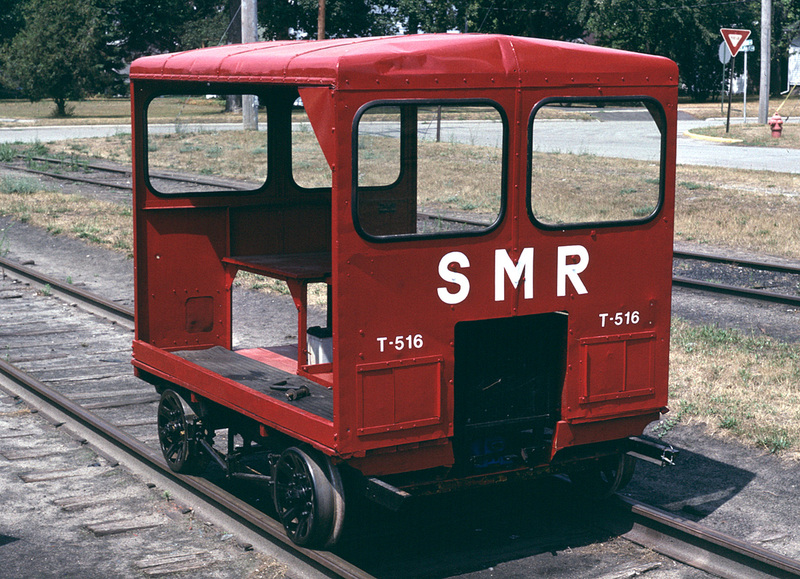 Was the double end done by SMRS or did it come this way from N&W? I can’t remember the specifics on this car. It may well have been double-ended from the N&W. Is there any number visible under the paint? Was the car painted red at one time?